Some already-solidified names in local track showed their stuff Saturday during the annual Dan Crowe/Tom Coughenour Texas Roadhouse Relays. 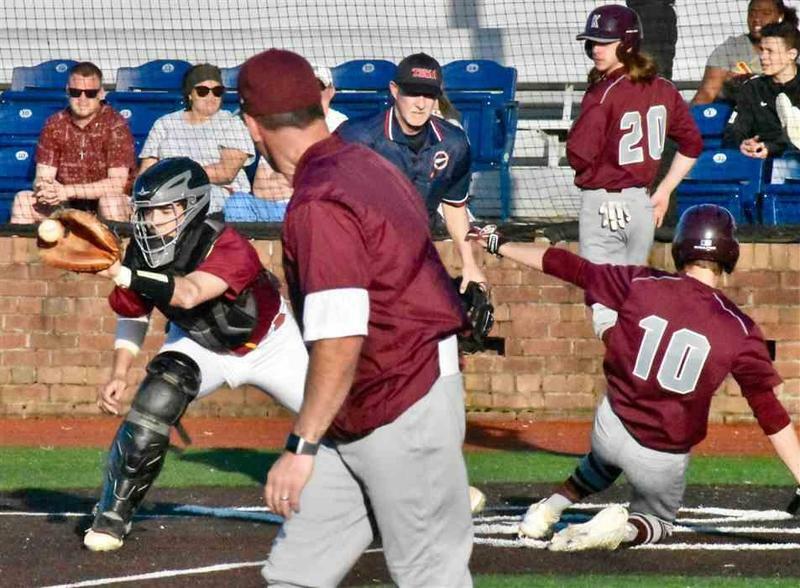 Others set themselves up as major contenders for sectional spots in the upcoming weeks. 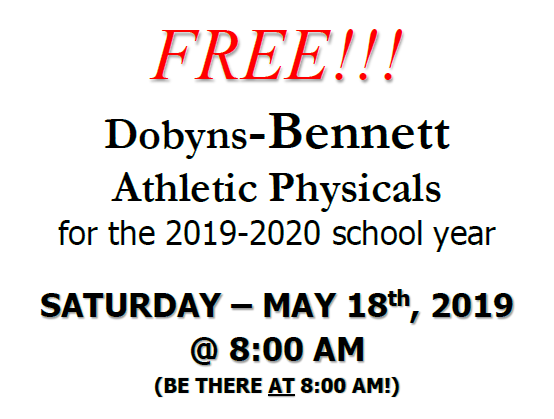 Free D-B Athletic Physicals for the 2019-2020 SY! Make sure to mark your calendars for the annual D-B FREE Physical Day for all current and prospective D-B student-athletes. On a bright sunny day at the Sidney Smallwood Track, it was Dobyns-Bennett’s time to shine. 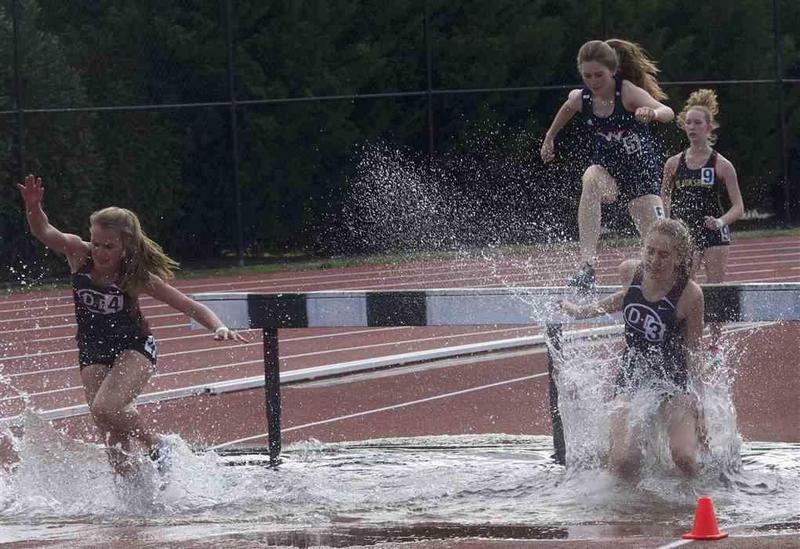 The Tribe won the girls’ team championship at the Tri-Cities Track Classic and finished third in the boys’ standings.